What Is Jewdas? 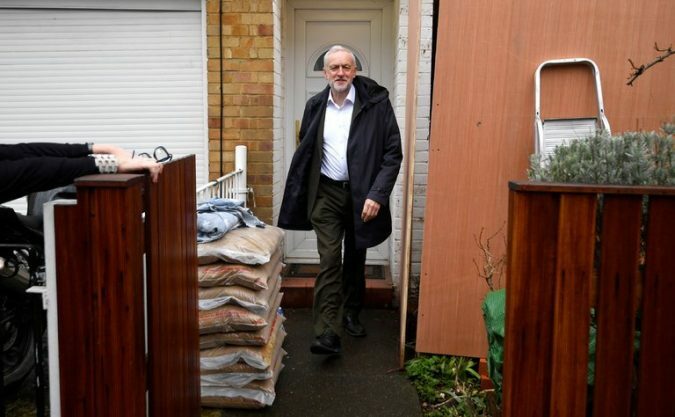 A Group’s Provocative Approach Starts With Its Name Photo Jeremy Corbyn, the leader of Britain’s Labour Party, at his home in London on Tuesday. His decision to celebrate Passover with the group Jewdas has drawn heavy criticism. Credit Toby Melville/Reuters LONDON — Jeremy Corbyn’s decision to celebrate Passover with Jewdas, a self-described radical leftist Jewish group, has been heavily criticized in Britain, where his opposition Labour Party has been accused of tolerating anti-Semitism. The group’s very name — a play on Judas, the disciple who betrayed Jesus Christ — is a provocation, one that has angered many of those encountering the group for the first time. Some critics say that Jewdas’s name, and antics, risk stoking age-old myths and hatreds that have led to anti-Semitic violence. Created in London more than a decade ago, Jewdas is a group of left-wing activists who are at odds with most of Britain’s mainstream Jewish organizations. 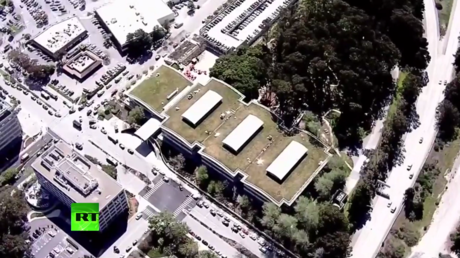 Its members say they are oppo..
San Bruno police are responding to an active shooter situation at the global headquarters of the world largest video-sharing service YouTube. The public is warned to stay away from the area. 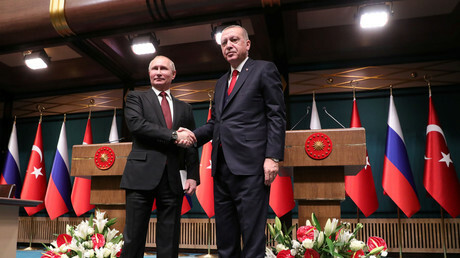 During Vladimir Putin’s first foreign visit since his election last month, the Russian and Turkish presidents have agreed to broaden military cooperation, and officially launched the construction of a nuclear power plant. 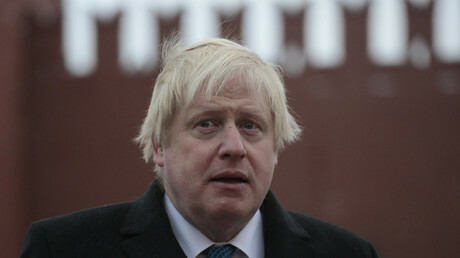 Boris Johnson put his post in jeopardy after apparently lying about Russia being proven as the source of a nerve agent used in the Skripals’ poisoning. On Tuesday, the Porton Down lab said that they hadn’t identified the source. 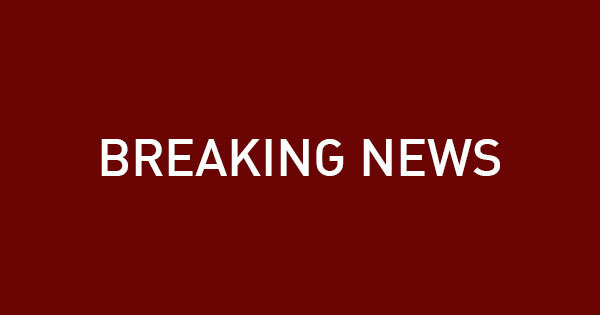 The YouTube headquarters in San Bruno, California is on lockdown after reports of an active shooter on campus. Police have confirmed activity at the address, while employees described sounds of gunshots and reported an evacuation. Netanyahu Flip on Migrants Shows Influence of Hard-Line Allies Photo Prime Minister Benjamin Netanyahu on Tuesday canceled a deal with the United Nations on African migrants, a day after he had announced it. Credit Ronen Zvulun/Reuters JERUSALEM — Prime Minister Benjamin Netanyahu has backed down under pressure before, but rarely in such a spectacular fashion as he did on Tuesday when he reneged on a deal with the United Nations, just one day after he announced it, to resettle thousands of African asylum seekers in Western countries. 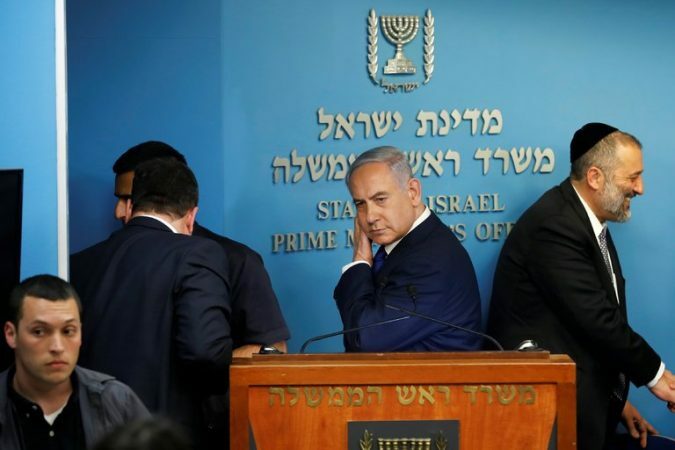 Defending the abrupt reversal, he said he was responding to an outcry from members of his own conservative Likud party as well as partners in his governing coalition who routinely refer to the migrants as “infiltrators” and want all of them expelled. But the capitulation dented Mr. Netanyahu’s image as a master political player who has managed to outlast almost any other Israeli leader. “This sort of zigzagging is not at all unusual,” said Gadi Wolfsfeld, .. US Marshals arrested the designer of a Kansas waterslide that decapitated a 10-year-old child in 2016. John Schooley, 72, was arrested at Dallas Fort Worth Airport as he returned from China. 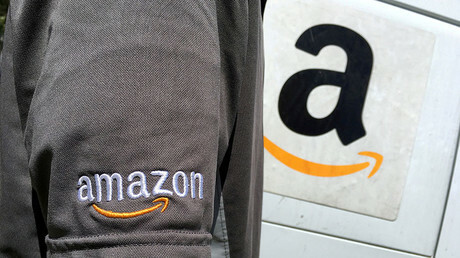 The Dow closed almost 460 points down and Amazon stock fell another 5 percent, but President Donald Trump is reportedly more eager than ever to escalate his public beef with the online retail giant.